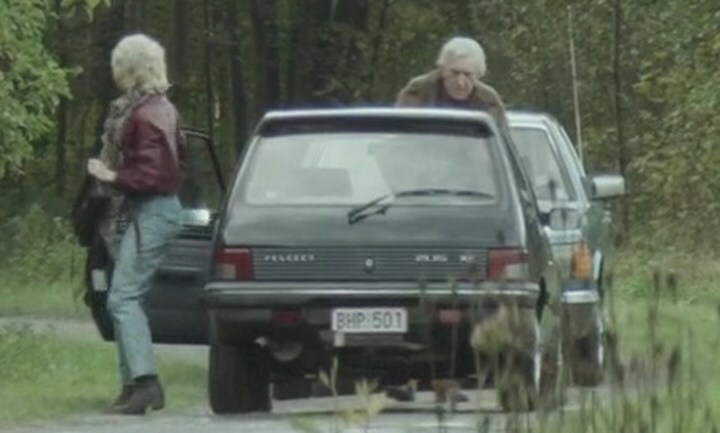 IMCDb.org: 1991 Peugeot 205 in "Niet Schieten, 2018"
looks ordinary from the front with narrow wheels, but thumb suggests a luxury or special version. Late rear lights and badging?? By the lights at the front (indicators) and at the back, it is model 1991-92 (if everything is original).